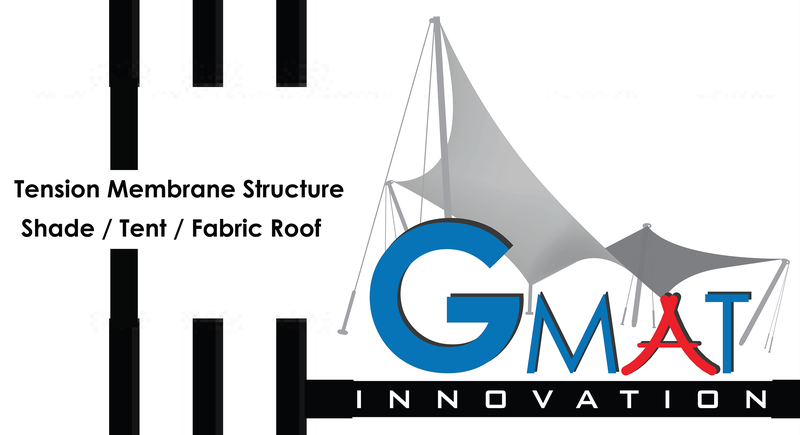 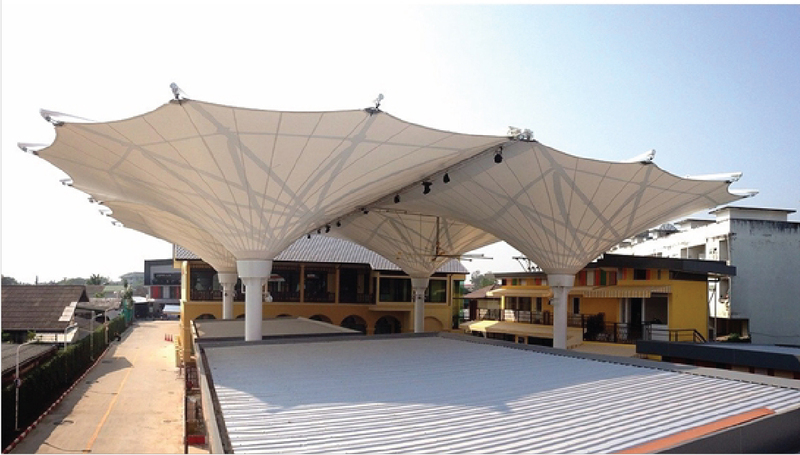 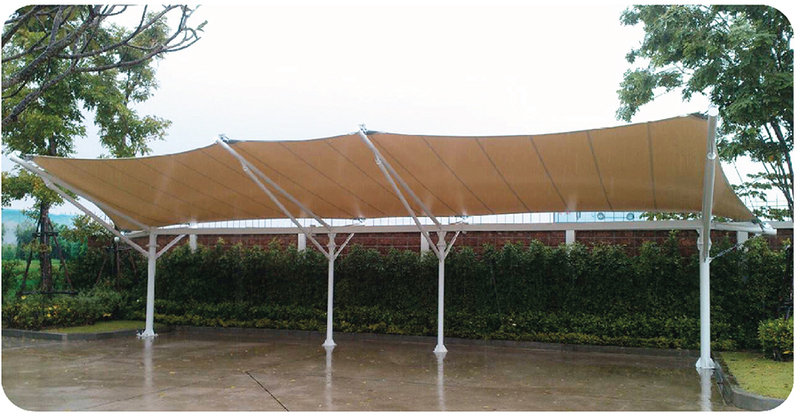 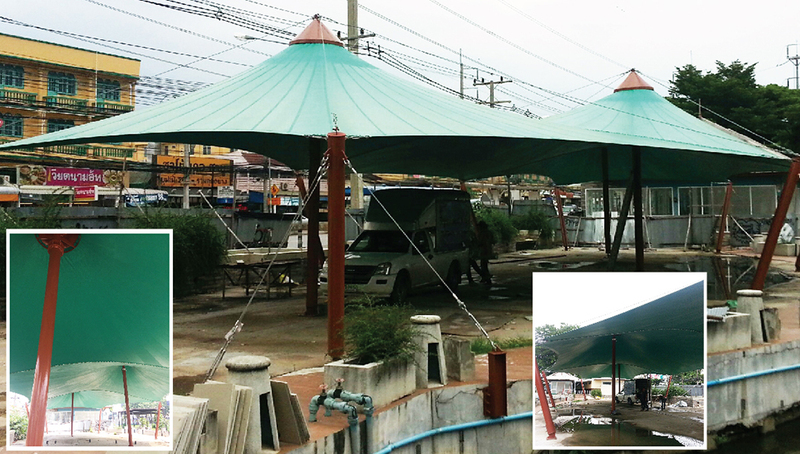 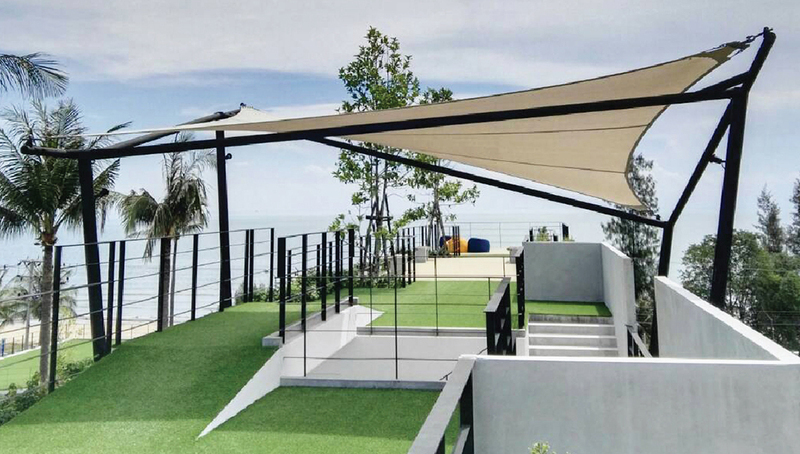 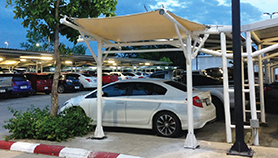 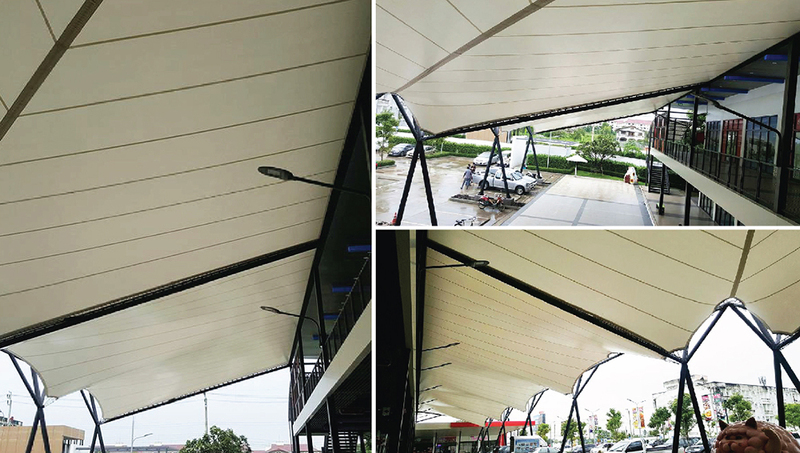 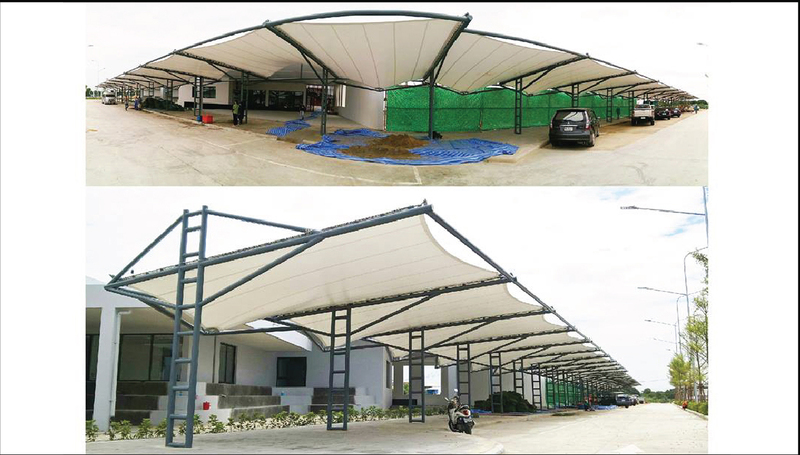 Project >> มหิดลคนรักสัตว์ ศาลายา Location >> Nakhon Pathom Function >> Roof Covering Area >> 300 sq.m. 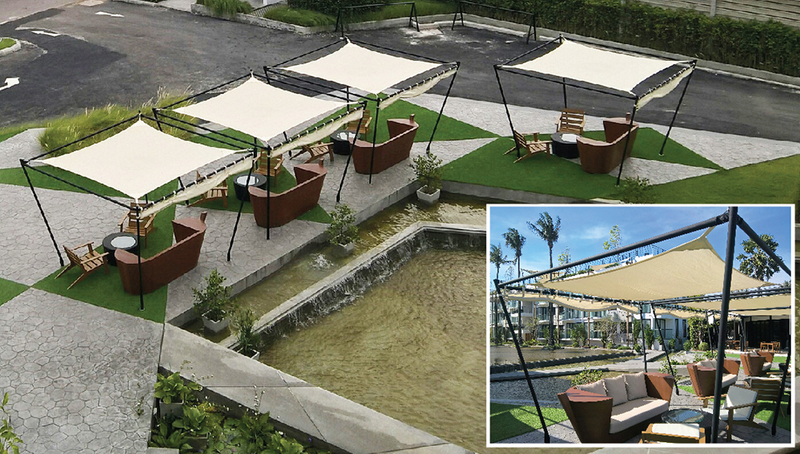 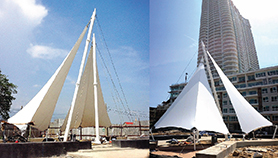 Project >> Neko Park Location >> Bangkok Function >> Canopy Area >> 940 sq.m. 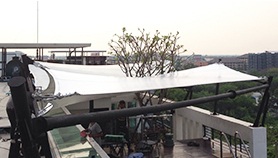 Project >> Brighton College Bangkok Location >> Bangkok Function >> Parking Area >> 982 sq.m.